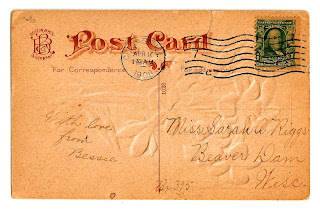 The deep, rich sepia tone of this digital vintage postcard back clip art is lovely. 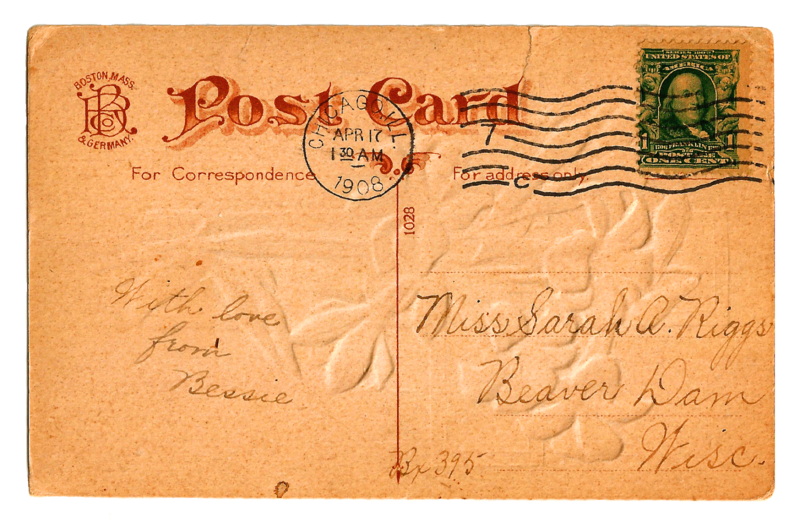 And, I particularly like the style of the font for the 'post card' words at the top. 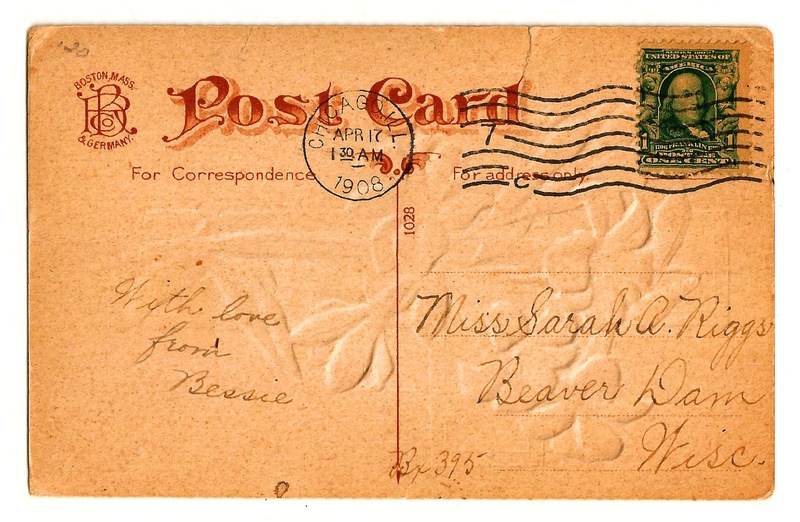 I most often incorporate vintage postcard back images in gift tag designs. The digital background is perfect for a digital collage design. 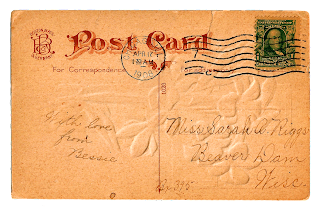 I've given you both the .jpg and .png files of this vintage postcard clip art. Enjoy!